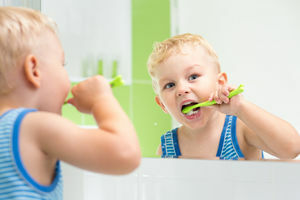 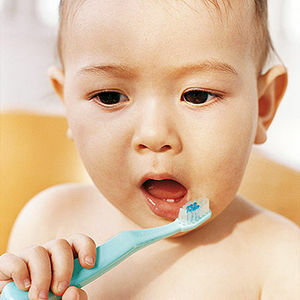 Teaching your children to brush and floss regularly will help protect their teeth from cavities and gum disease. 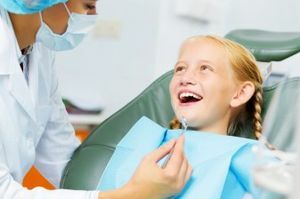 Find ways to get them excited about brushing, tips to help kids overcome fear of the dentist, information about braces, and more. 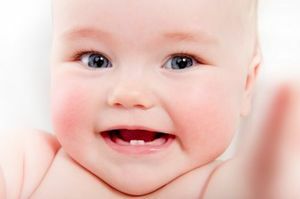 Get the facts about baby teeth and get your infant started on the path to good oral health as early as possible. 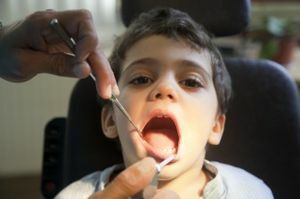 We asked a dentist to weigh in on what foods and drinks are most likely to cause tooth decay in kids. 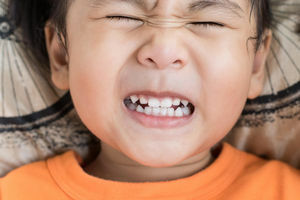 It's a potentially serious tooth infection -- and if you don't know the signs, it can spiral out of control quickly. 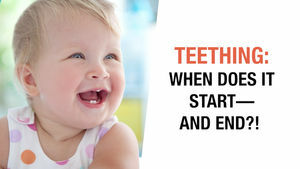 Learn about the symptoms, causes, and ways to prevent it. 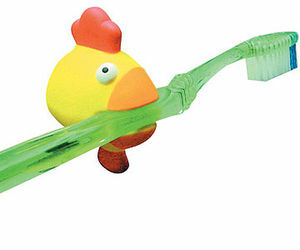 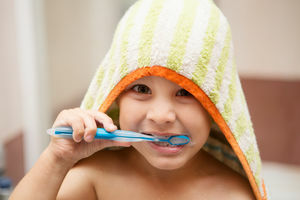 If your kid's not into brushing or flossing, these new oral hygiene must-haves may change all that. 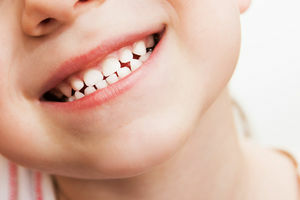 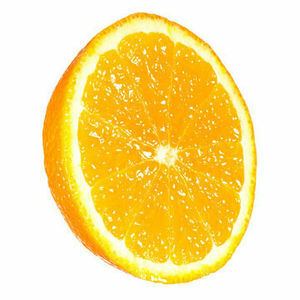 Yes, eating too much candy can cause cavities -- but did you know that many other foods actually strengthen kids' teeth? 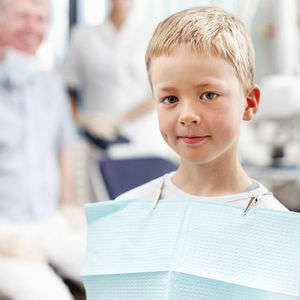 Your kid's dentist will probably suggest a trip to the orthodontist. 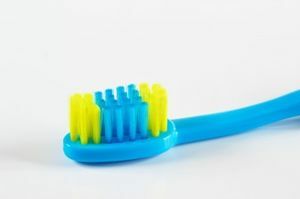 Brush up on the facts before you go. 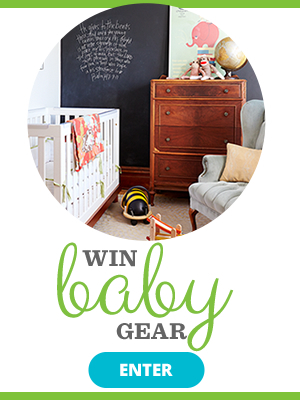 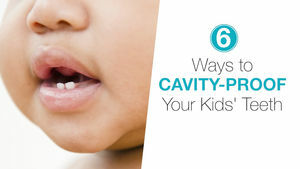 Even before Baby starts teething, you can help cavity-proof her mouth. 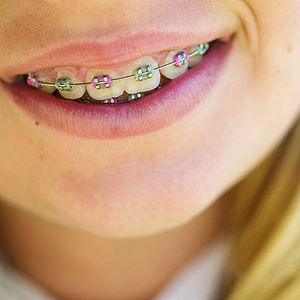 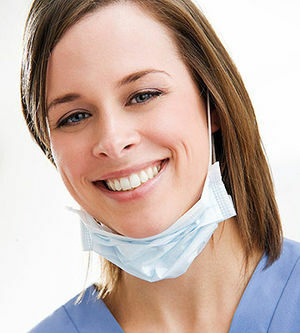 These six tips will help protect that sweet smile. 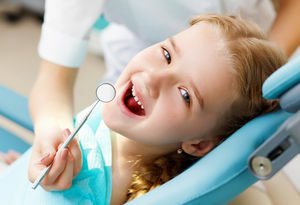 Top kids' dentists answer your questions about brushing, braces, baby teeth, and more. 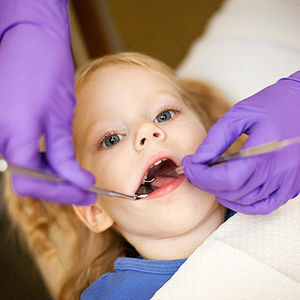 Celebrity mom Busy Philipps is determined not to make the same dentist mistakes with her second daughter that she did with her first. 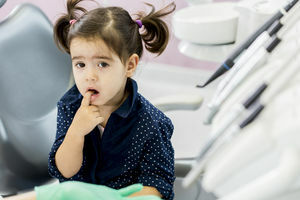 While it's common knowledge that stress is unhealthy, a new study finds a surprising link between moms' stress and kids' dental health. 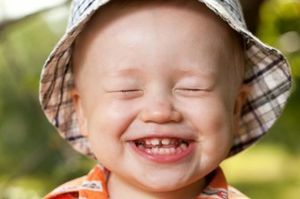 Studies show no evidence that they can cause brain damage or other neurological problems. 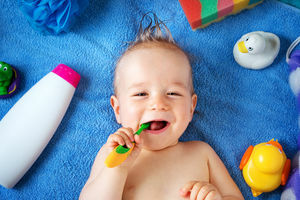 The Food and Drug Administration is warning parents that teething gels made with benzocaine are not safe for little ones. 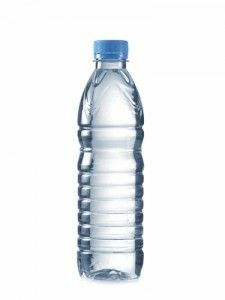 They are asking that these products be taken off the market.